Cheerleading teams from South Cotabato emerged as big winners in the recently concluded 2013 National Cheerleading Championship held at the Philsports Arena in Pasig City. These teams are from Lamba Central Elementary School in Banga, South Cotabato and Saravia National High School from the City of Koronadal. Lamba Central ES Chippetes once again bagged the championship crown in the Peewee Category of the 2013 National Cheerleading Championship. The team composed of 25 pupils from Lamba Central ES successfully defended the title which they've won in last year's National Cheerleading Championship. 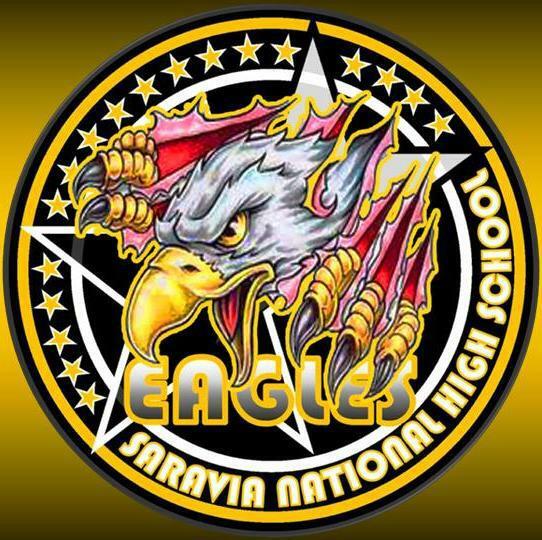 Meanwhile, Saravia Eagles the competitive team of Saravia National HS finished at 5th place overall among the nineteen (19) finalists in the High School Category of the 2013 National Cheerleading Championship. The Saravia Eagles was the champion in 2011 and 2012 T'nalak Festival Cheerleading Competition of South Cotabato. Other teams from South Cotabato and General Santos City which qualified and performed in this year's finals of the National Cheerleading Championship were Banga National High School, NDDU-IBED and the Sarimanok Pep Squad of NDDU which placed 6th in the College Coed Category. Below is the list of winners in the 2013 National Cheerleading Championship. Congratulations to all the winners of the 2013 National Cheerleading Championship!